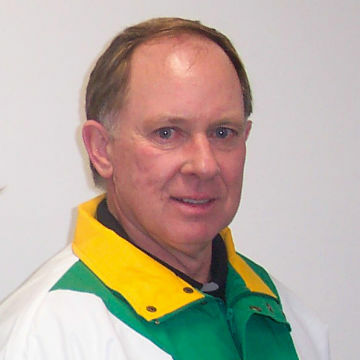 Bob coached his son’s Junior Men’s team (Ryan) to the 1997 and 1998 Provincial championships. Bob also coached his daughters (Stefanie & Marliese) to Junior Provincial Championships in 1999, 2000, 2001 and 2003. His team lost the Provincial in 2002. They went on to win the Canadian Championships in 2000 and 2003 and also the World Juniors in 2003.